Over 200 years after it was initially declared a protected reserve by the British, Tobago's Main Ridge Forest Reserve has been declared a National Heritage Site. The Ministry of Planning and Development said in a release issued Friday that government is now seeking to have Main Ridge declared as the country's first UNESCO World Heritage Site. 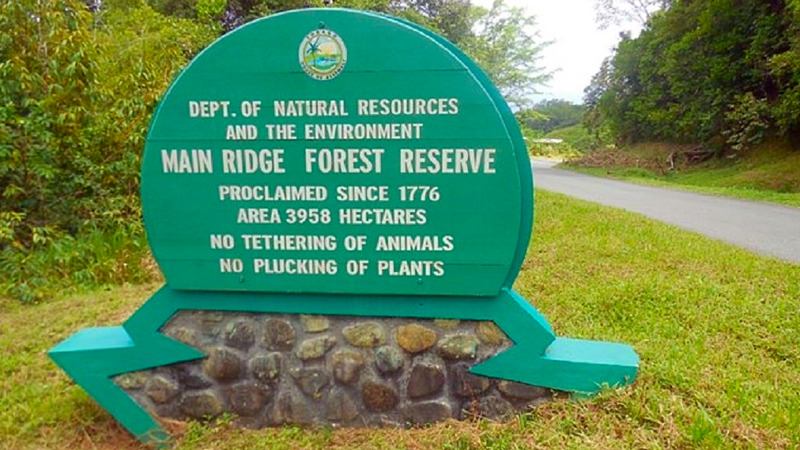 Under Section 5 of the National Trust Act, Main Ridge is now a protected national heritage site and is also one of the Forest and Protected Areas of Trinidad and Tobago. This provides for the National Trust of Trinidad and Tobago, which is part of the Ministry of Planning and Development, to permanently reserve lands that are properties of interest and as far as practicable, retaining their natural features and conserving the animal and plant life. The Ministry said the broader aim is to next have the site declared a World Heritage Site by UNESCO. At present, the Reserve is on UNESCO's Tentative List. The Tobago House of Assembly (THA) approved this motion in March 2018, promoting the Main Ridge Forest Reserve as a protected area as part of a Tobago Protected Area Assistance Plan focusing on North East Tobago. The THA has appointed a team to compile the necessary information to produce the National Heritage Dossier in keeping with the guidelines set out by the UNESCO World Heritage Centre, which will be of major importance to the nomination of World Heritage Status by UNESCO. Also encompassed in this plan are the Marine Protected Area which includes Little Tobago, Goat Island, St. Giles Island all of which belong to the State and are already deemed protected areas. This decision will augur to save the reefs and mangroves found in these areas. "These initiatives all seek to encourage the identification, protection and preservation of the cultural and natural heritage of the area, which is considered as outstanding value." 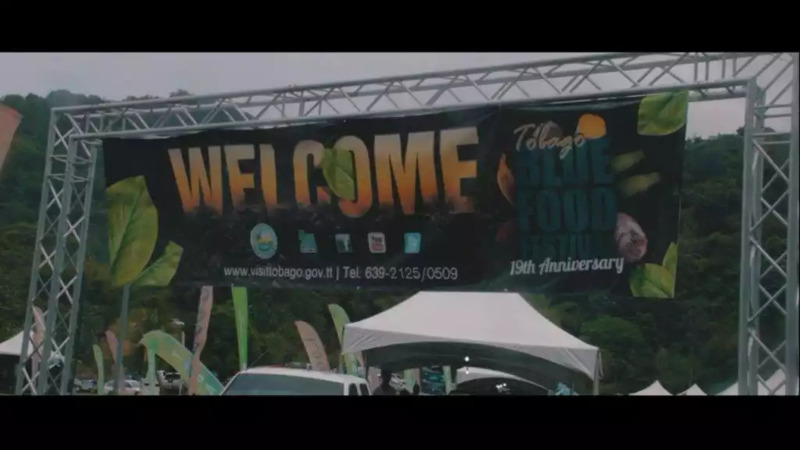 "Trinidad and Tobago stands to benefit from the inscription of the Tobago Main Ridge on the World Heritage List not only from an environmental conservation standpoint, because the Government believes that tourism development, heritage conservation and protection, education and awareness as well as social and economic development are all areas where significant benefits can be acquired for Trinidad and Tobago," the Ministry said. Trinidad and Tobago was ratified under the UNESCO World Heritage Convention in February 2005. 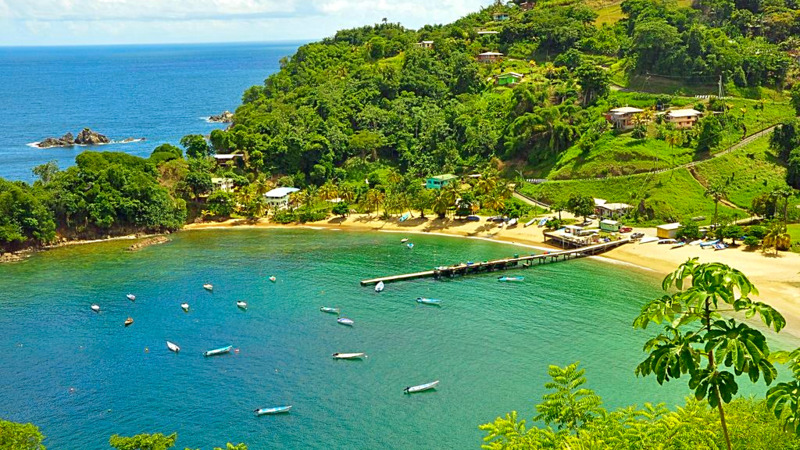 Tobago's Main Ridge encompasses 9,780 acres of tropical rainforest and reaches a height of 604 metres. An ordinance was passed on April 13, 1776, making Main Ridge the oldest legally protected reserve in the Western Hemisphere. It provides habitats for twelve to sixteen species of mammals out of the nearly ninety mammal species in the Caribbean region, twenty-four non-poisonous snakes, sixteen lizards and two hundred and ten species of birds, the most outstanding being the bird species Campylopterus ensipennis - the White-tailed Sabrewing Hummingbird - that is both rare and endemic to Tobago. The White-tailed Sabrewing Hummingbird was declared an Environmentally Sensitive Species by Trinidad and Tobago's Environment Management Authority in 2005. The ridge is also home to the ocellated gecko, an animal that is not found anywhere else in the world. 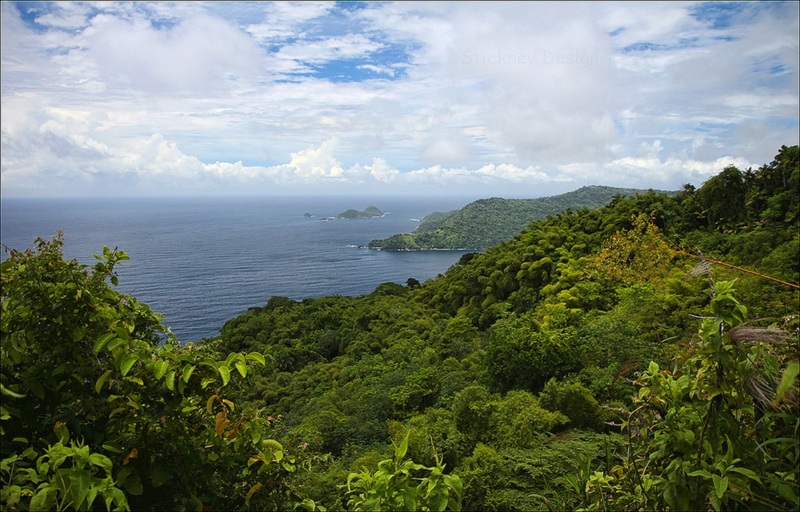 For background information on the Tobago Main Ridge please visit https://www.protectedareastt.org.tt/index.php/profile-of-sites/198-main-ridge-profile.